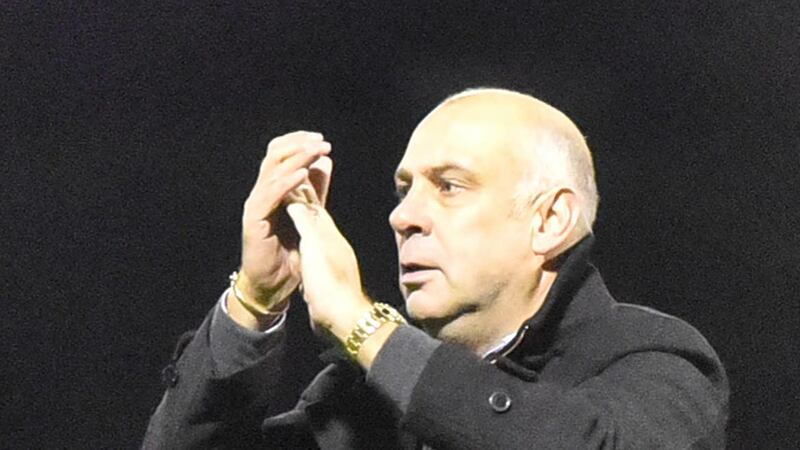 Garry Hill took the Trophy exit on the chin against his former club as he saw his side come close to a goal on numerous occasions but it was Peter Taylor’s Dagenham to go through. 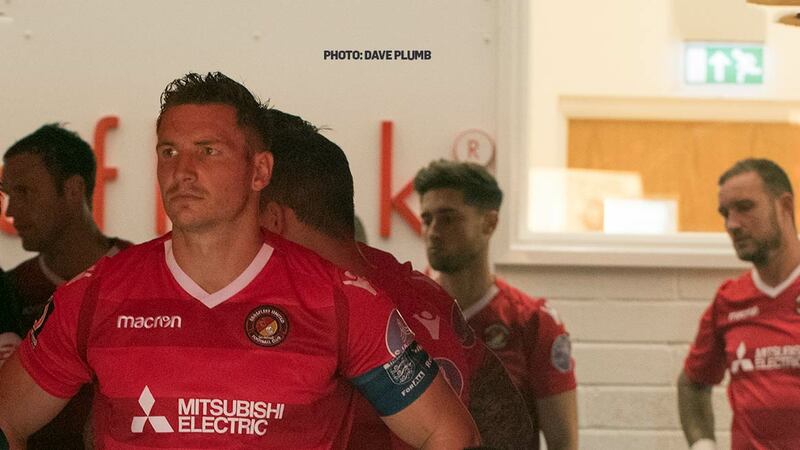 “I can’t come in after the game and knock the players in respect of effort or commitment or lack of creating chances,” he told BBC Radio Kent’s Charles Webster. “It just didn’t go our way today, you have those days. We got punished from a bad goal from our point of view of defending. We brush ourselves down, get in Monday morning, try and be positive. 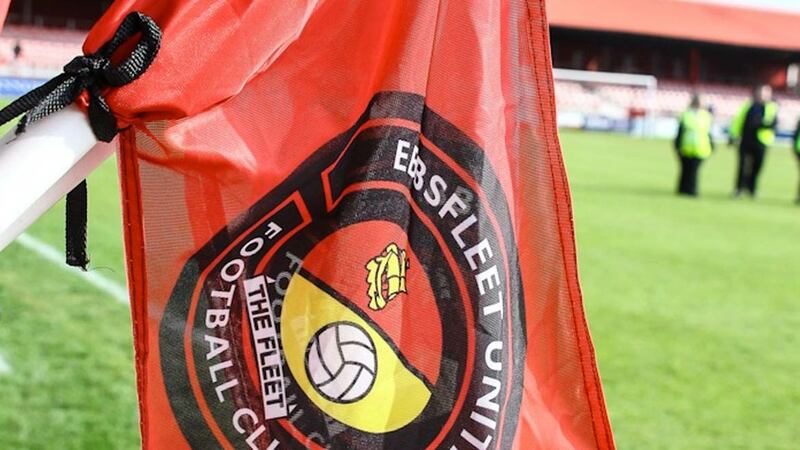 The Fleet boss felt his side should have opened the scoring in that first half-hour of dominance but they were punished for not taking the chances on offer. Dagenham goalkeeper Lewis Moore won man of the match for the visitors and that told the tale of the tie. “I think they were struggling overnight in respect of the young goalkeeper who came in and played and he made two or three very good saves in the first half,” Hill commented. “[We had] one or two claims and appeals for this and that but I’m not here to make excuses. Coming in 1-0 down at half-time against the strong wind and the elements I still fancied us. Within five minutes of the second half, we’d gone 3-4-3 so it wasn’t a case of we weren’t positive. We made the changes very early and we still had width through Corey Whitely one side and Bagasan Graham and we peppered their box continuously. There was a great ball into the box, Michael Cheek’s swivelled on it, smashed it, it’s hit the goalkeeper in the face and then you have one or two scrambles into the penalty area. “I said to the boys, we’ve been on a good little run but you have to turn round and be bright and prepare again.